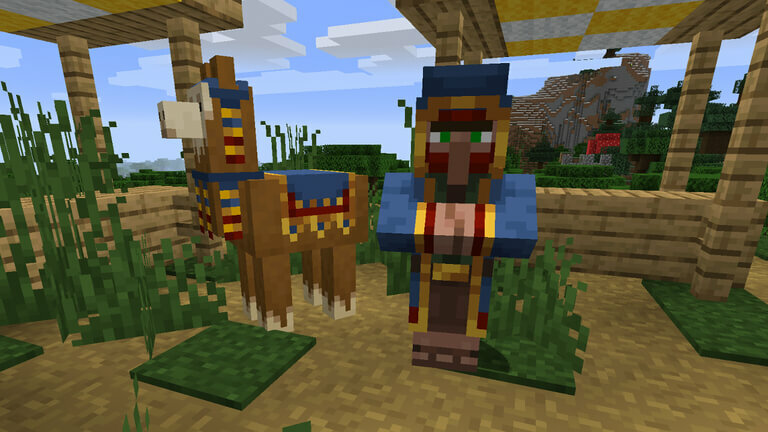 Let us welcome the brand new Minecraft PE 1.10 - 1.10.0.3/1.10.0.4 Beta. 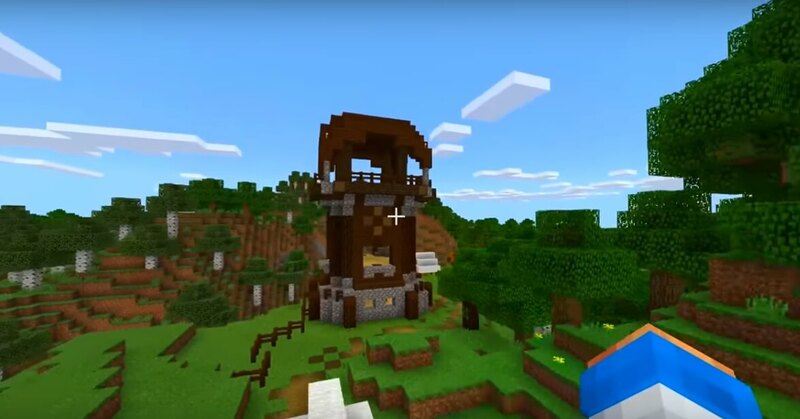 It is a very long time since we have been waiting for a new, improved version of our favorite Minecraft Pocket Edition game and our expectations have been finally fulfilled. In this version, we will have the chance to enjoy new features and changes that make the game even more fun. You can benefit from all those novelties only by enabling the Experimental Gameplay in the world settings. He is the personification of a villager mob. It is going to show up in the gathering place of the village systematically over a period of up to three game days. This awesome character has to offer numerous advantages like different kinds of dyes, biomes and other unique materials. A very elegant Llama always hangs around him. 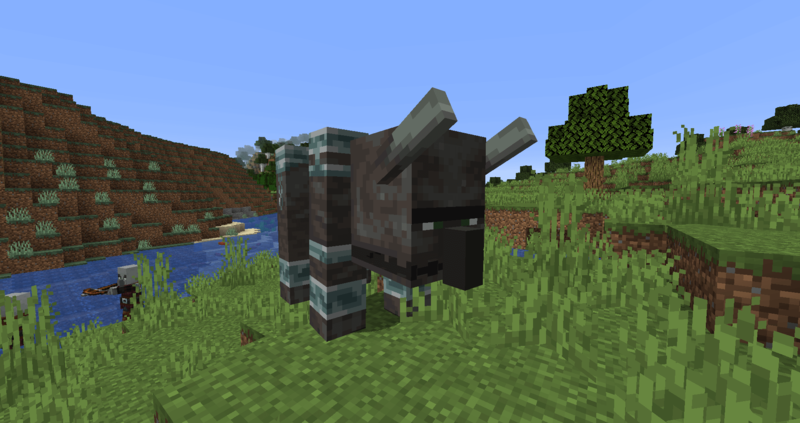 The main mob has been added to the game. Supplementary tweaks and behavioural features will come with the next update of the game. 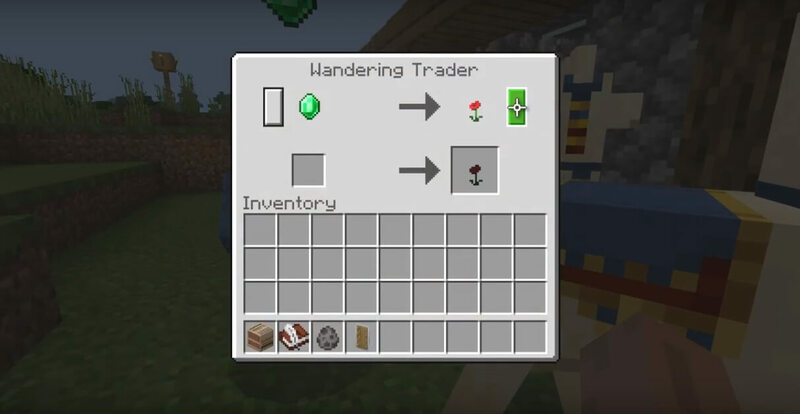 A lot of new blocks from the present Minecraft PE beta version have a decoration purpose, but in the future versions, you will be able to use them more functionally. 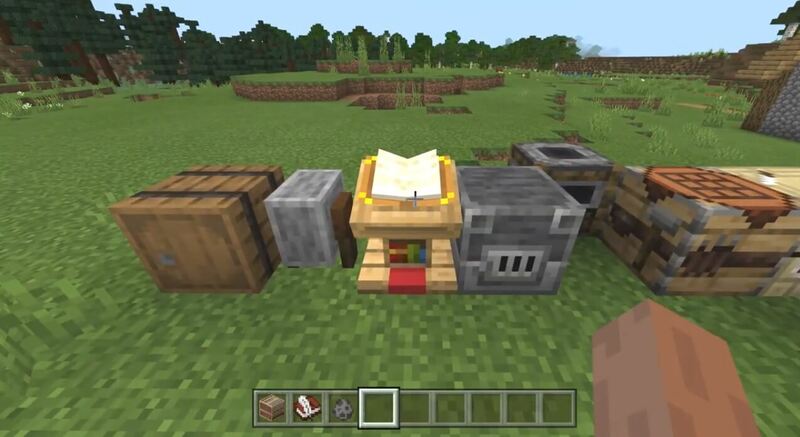 A composter, a brand new stone cutter, a campfire (items related to cooking and smoke will come in a further update) were added too. The Outposts spawn in the same biomes as the ordinary villages do. Pillagers are going to generate around a tower. Now you will see a new appearance of the Villages and also new job places for their citizens! Lantern, Smoker, Cartography Table, Grindstone, Fletching Table, Smithing Table, Barrel, Blast Furnace & Composter blocks. Sneaking gives you the ability to activate the shield when equipped in both your left or your right hand. New Wooden blocks and Stripped Wooden blocks were added. The current wooden blocks are now called "Logs" & "Stripped Logs". That's basically all. So, download Minecraft Bedrock Edition 1.10.0.3/1.10.0.4 beta now clicking the link below. The entire list of fresh features, addings and changes can be found here. Have a great time.